Situated within 26 acres of picturesque formal woodland, Wortley Hall invites you to relax in a warm and welcoming venue and experience its comfortable accommodation. Wortley Hall Cottages, Wortley, Sheffield, South Yorkshire (Sleeps 1 - 8). 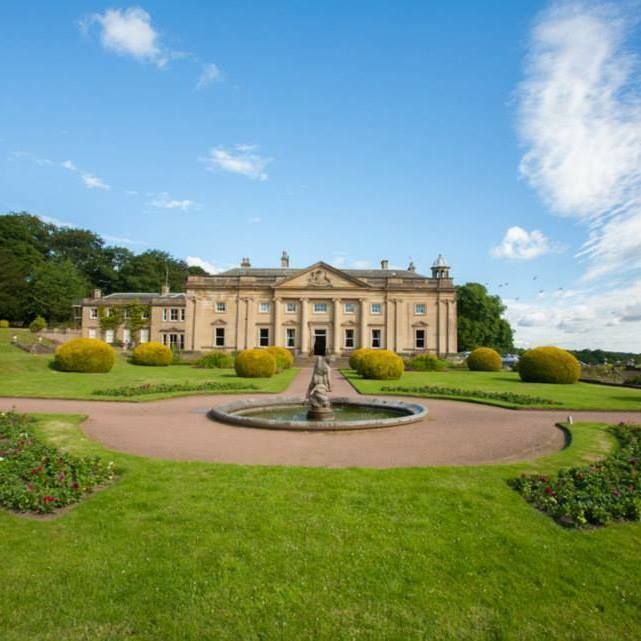 With a fusion of traditional and contemporary design, Wortley Hall is a delightful place for that special weekend or as the base for discovering the wonders of Pennine Yorkshire. 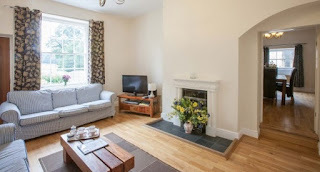 Take a special break away in a quaint, cosy cottage and take in the picturesque grounds that make up the historical Wortley Hall estate. Set in the 26 acres of formal grounds and woodland of Wortley Hall our cottages offer the perfect retreat for a relaxing getaway. Guests can use the restaurant and bar inside the hall or just pop in for an afternoon tea. Please see the link above for further information.